Would you like some experience working with young children? 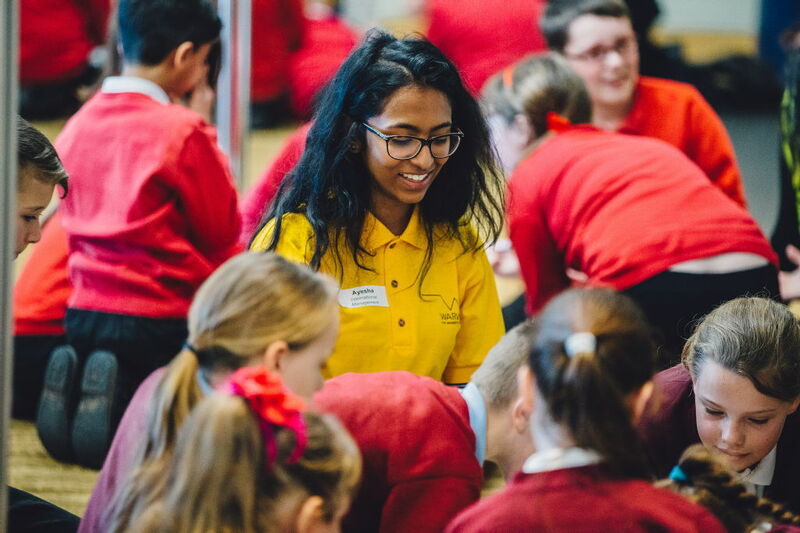 This is a great opportunity for Warwick Ambassadors to help raising aspirations and de-mystifying university for young children from deprived areas while developing some valuable skills working in a school setting.At the end of the programme, the pupils, their teachers and parents will be invited to join us for a graduation ceremony on campus! Our programme runs for 4 weeks from Monday 16th January to Friday 17th February 2017, you will be visiting a Year 5 class for 2 hours a week during that period. Modules cover History, Politics, Economics, Law, Spanish subjects and include aspects of English, Maths and Engineering. Click here to learn more.